There are many times when I feel like I am in a tug-a-war where I am on one side, the world is on the other, and my children are in the middle. Some days I am so close to plunging face first into the mud while others days I feel like I have conquered the world! I consider my time with my children invaluable. If there is one thing that I have learned as I have started my homeschooling journey, is that life is a lesson and my kids greatest teacher is me. This can be extremely intimidating at first, but it slowly turns into an exhilarating and fascinating experience. That goal being: To help our children prepare for the challenges and joys of this world. Teach them to better their world by serving others. Helping them understand that they can do hard things and ultimately, to raise our children in a way that is pleasing to our Father in Heaven. 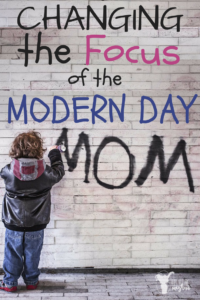 This post I want to focus on the difference between administering moms and ministering moms. Before I started homeschooling I was an administering mom. Now you are probably asking, “What in the world is an administering mom?” An administering mom makes sure everything in their child’s life runs smoothly. Here is the daily mental list of an administering mom (or my list at one point in my life). Waking kids up and rushing to start the day. Call out directions, reminders and words of encouragement. Directing kids to get their chores done before they can do anything else. Hurrying your kids to get their shoes/gear on to get out the door on time. Administering moms are in administration. I spent little time looking for opportunities to teach my boys while relying on others to give them their education. There were so many days when I felt like a chauffeur. I spent most of my day rushing my boys from place to place with little time to enjoy them. This was the kind of mom I was and daily try to stay away from. I don’t want to merely just exist in my children’s lives. I want to actively live in my children’s lives! Now what is a ministering mom? A ministering mom is a mom who teaches, serves, and guides her children. The greatest teacher we have to follow is our Saviour. Instead of the administering list above, I try to fill my mental list with these ministering items. What can I teach my children today? How can I provide an opportunity for my children to feel the spirit. Help my children understand those feelings. Make sure I stop, listen and talk WITH my children. Focus on spending 1 on 1 time with each of my children. I must teach them to do something hard today. Read to them from the scriptures. I will Pray, Pray, Pray for them. I will hug them and love them! This is my focus and the direction I find happiness in. Yes we need a little bit of administering mom in each of us, but that shouldn’t be our focus. 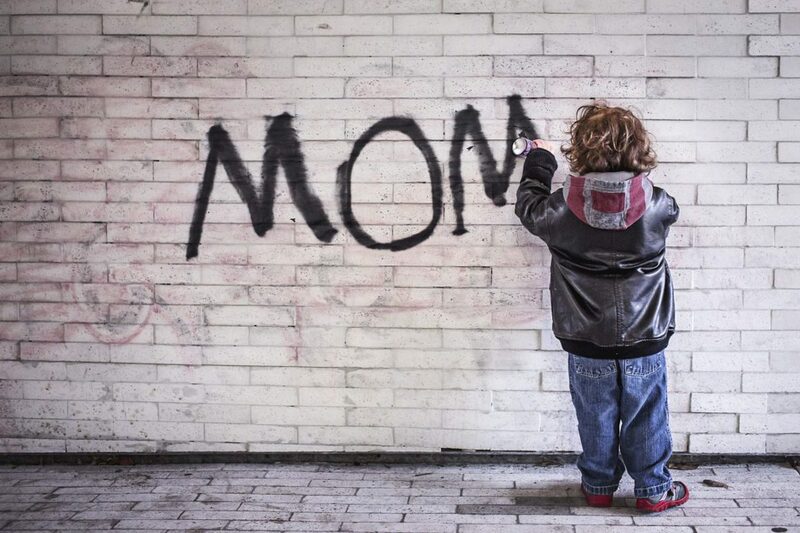 Society has turned many moms into administering moms without them even realizing it. I was one of those moms! There are so many good things you can get your children involved in, and before you know it you are seeing your child less and less. Raising kids and ministering to them day in and day out is HARD, BUT what better thing could I be doing with my time then teaching my children. The Vegetable Struggle! How to Get Your Kid to Love Veggies!